“Under Construction”. 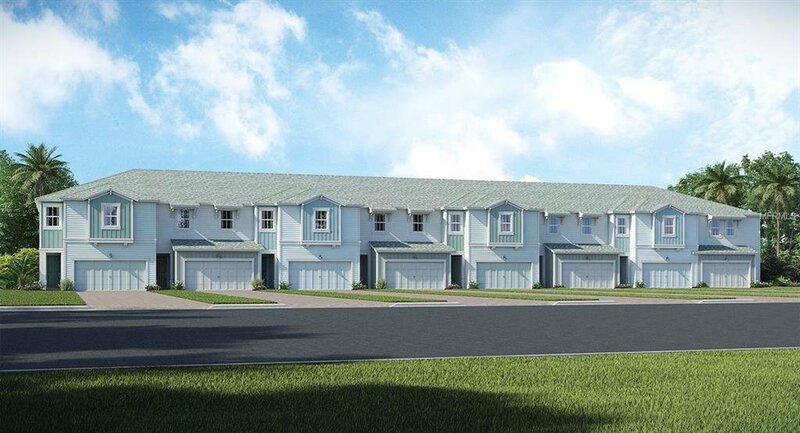 This spacious and luxurious two story townhome includes three bedrooms, two and a half bathrooms. The gorgeous centrally located kitchen allows easy access to both the expansive great room and dining room. Additional space includes a foyer and a spacious master suite. This beautiful home is located in Lennar's newest Master Planned Community, Storey Lake, where Central Florida's major attractions are just minutes away. Walt Disney World is located just 5 miles West, Lake Buena Vista and Disney Springs are just 3 miles North, the Loop is just 2.5 miles East and the Orlando International Airport is just 15 miles away. Many luxury features like quartz countertops, 42" cabinets, slate appliances, window blinds, brick pavers and more are all part of Lennar's Everything's Included Package. HOA provides the following: cable, internet and phone!!! The fun never stops, amenities include: resort style community pool, fitness center, dog park, playground with slides, and hedge maze. Come see why many residents have already made Storey Lake their home. Listing courtesy of LENNAR REALTY. Selling Office: NON-MFRMLS OFFICE.